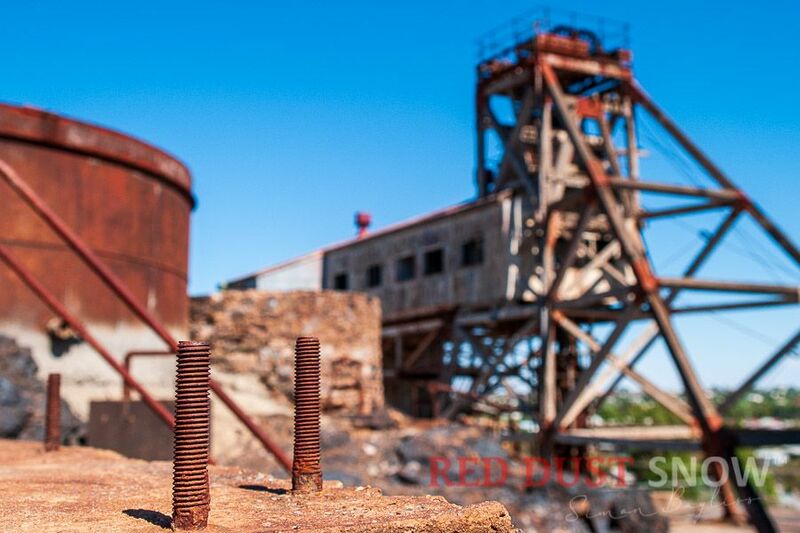 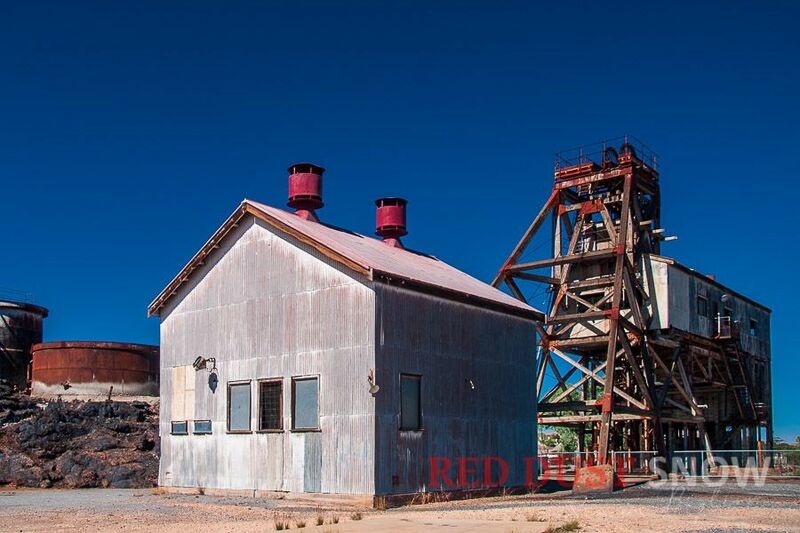 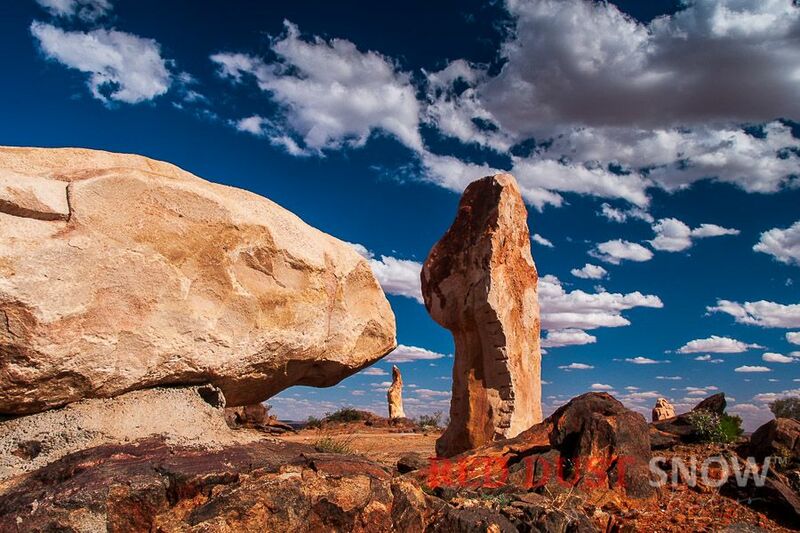 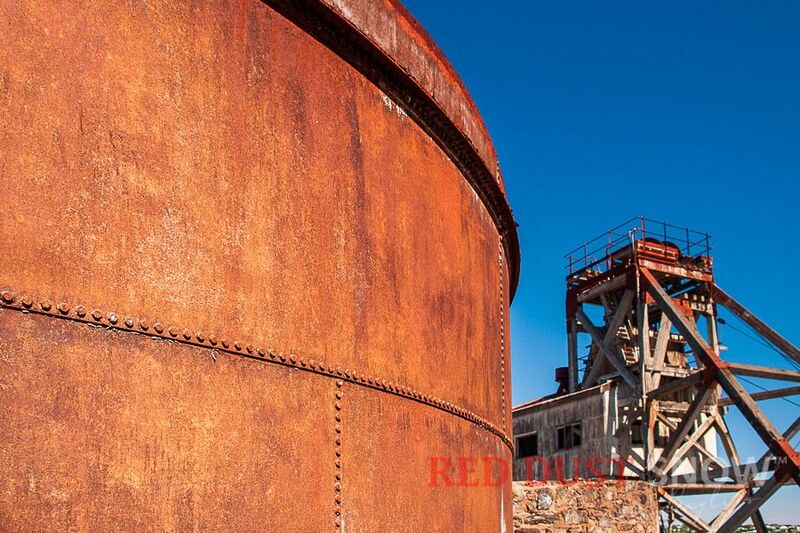 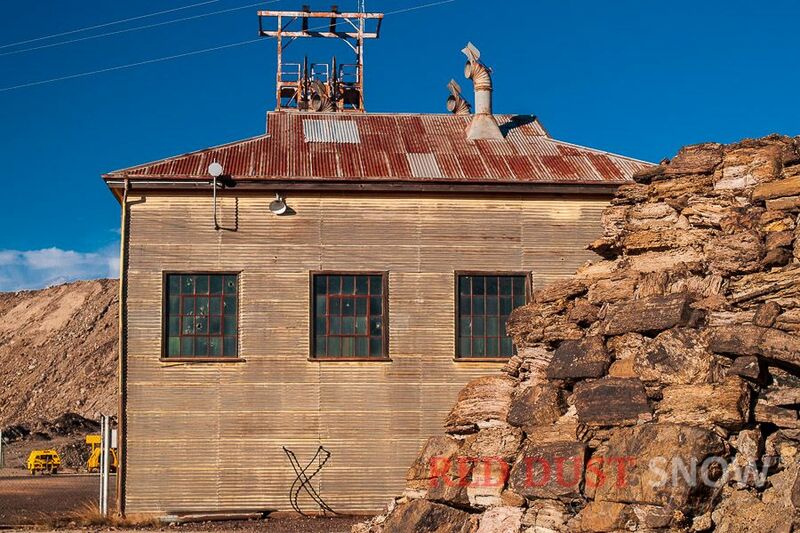 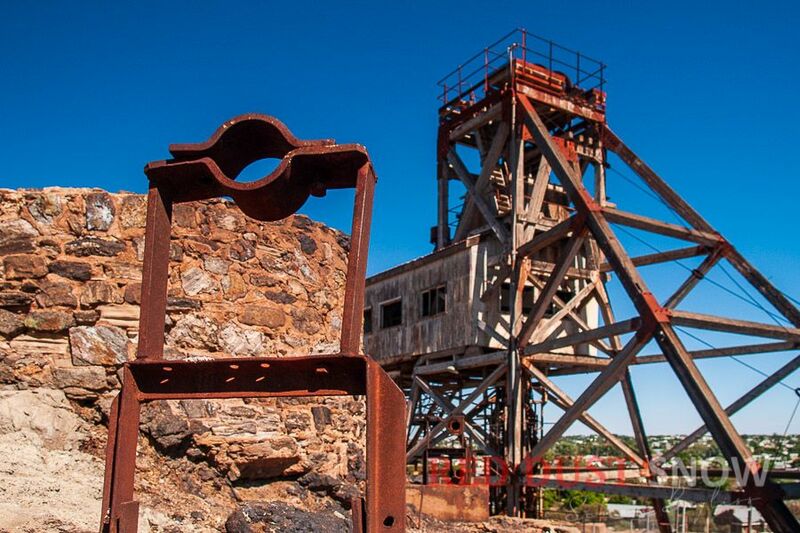 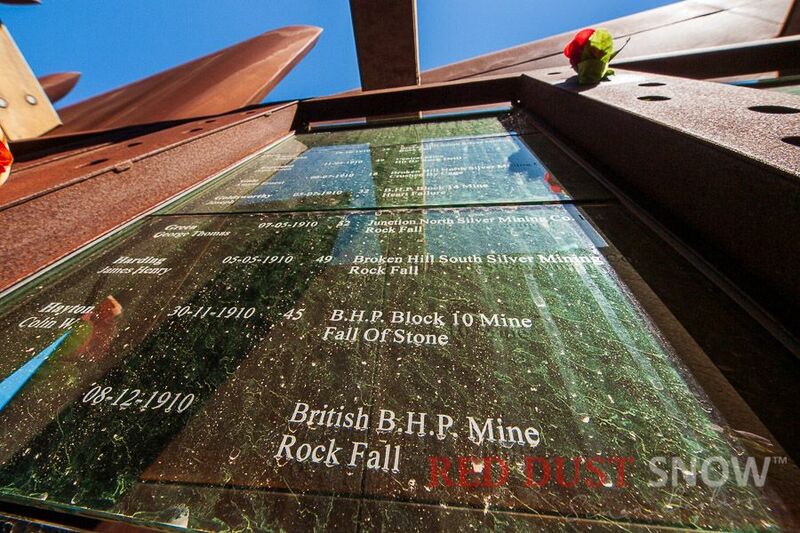 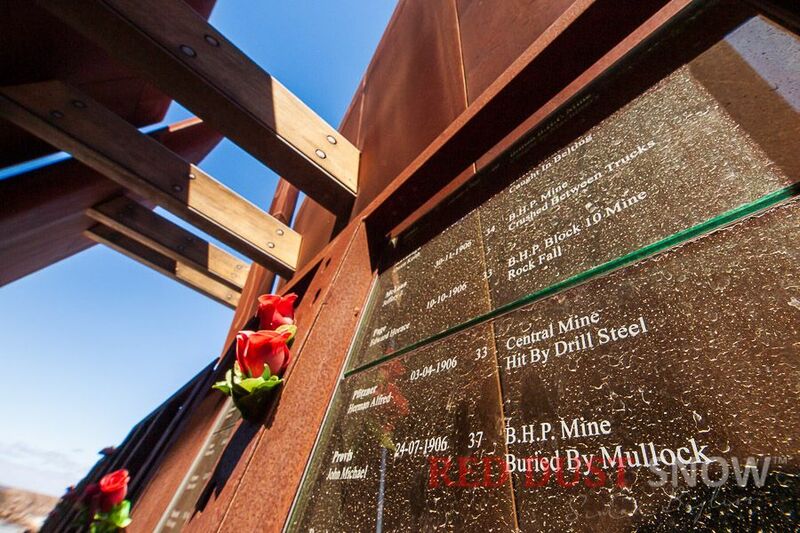 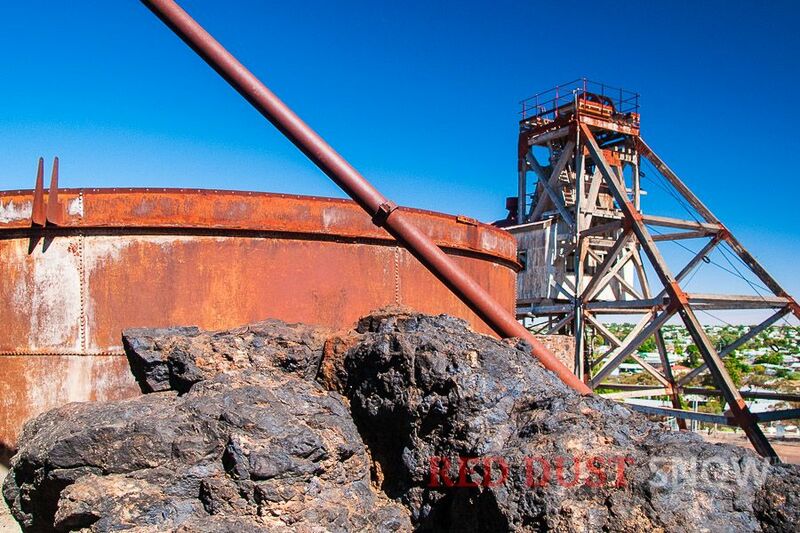 Visit Broken Hill, an iconic destination with a big history, wonderful attractions, and unique experiences. 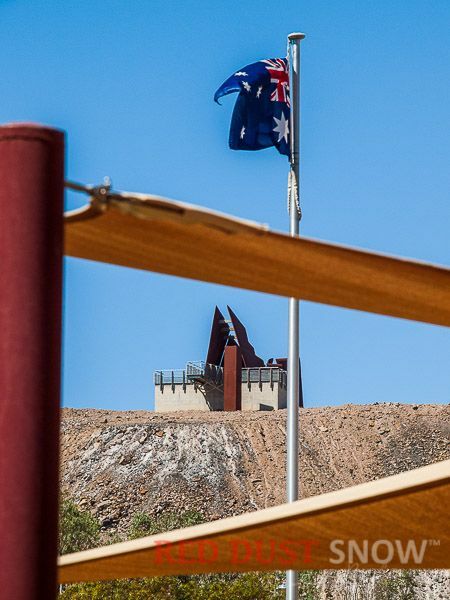 Broken Hill, the jewel of Outback NSW (also known as 'The Silver City') is one destination that should be put on any travel list as it is not only a beautiful town with its wonderful architecture (and of course people) but it is also provides the perfect base for exploring some of the best attractions in this region of Australia. 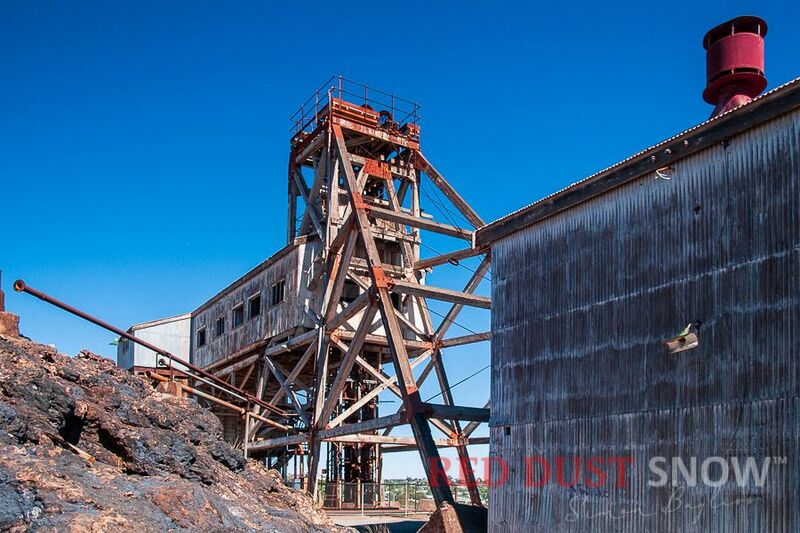 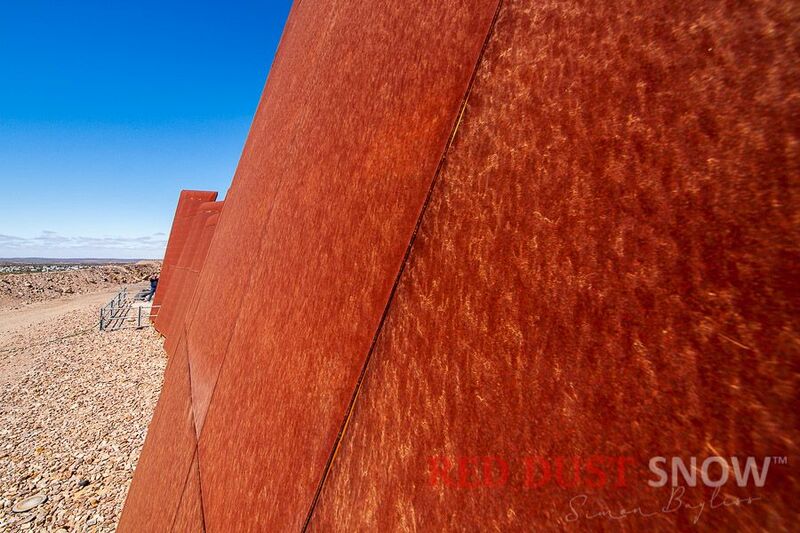 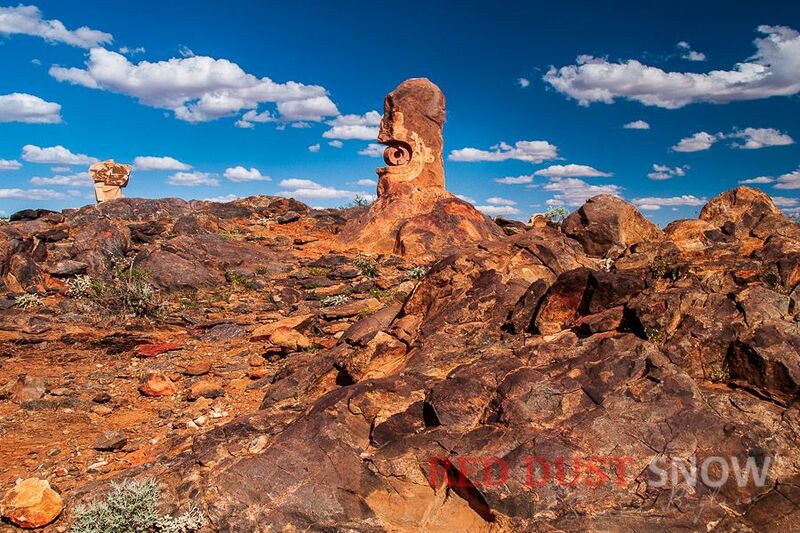 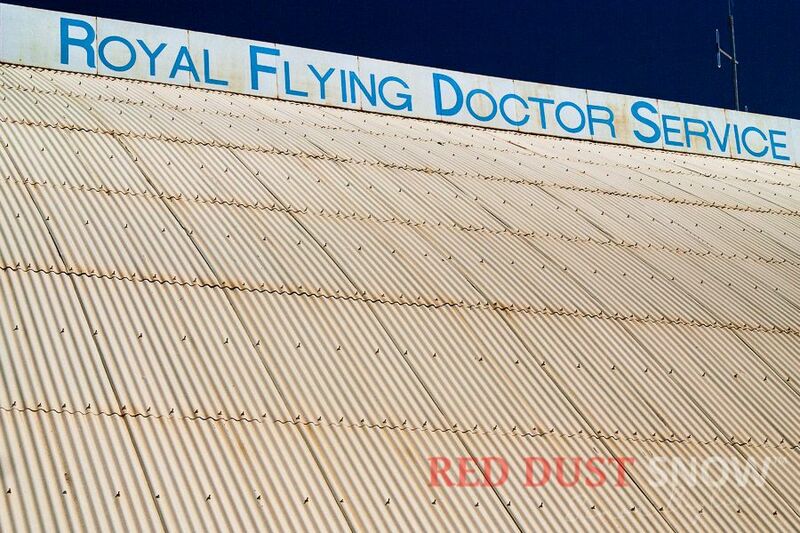 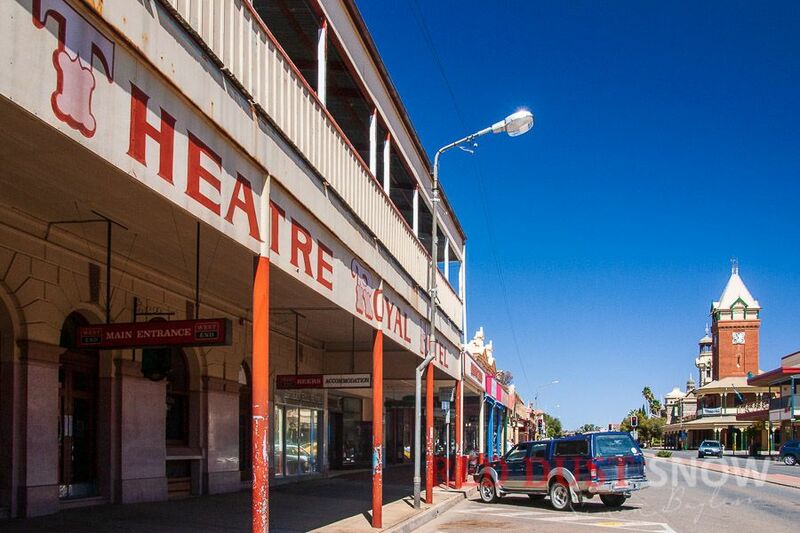 Broken Hill is a true icon of Outback Australia. 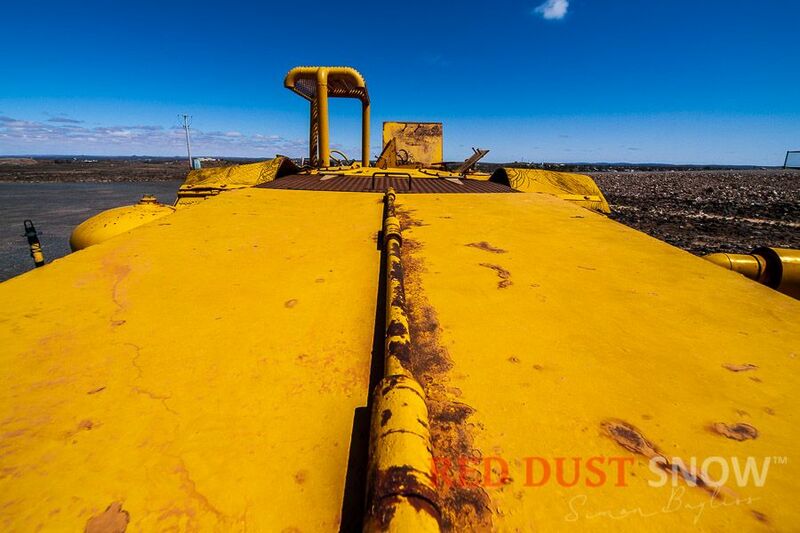 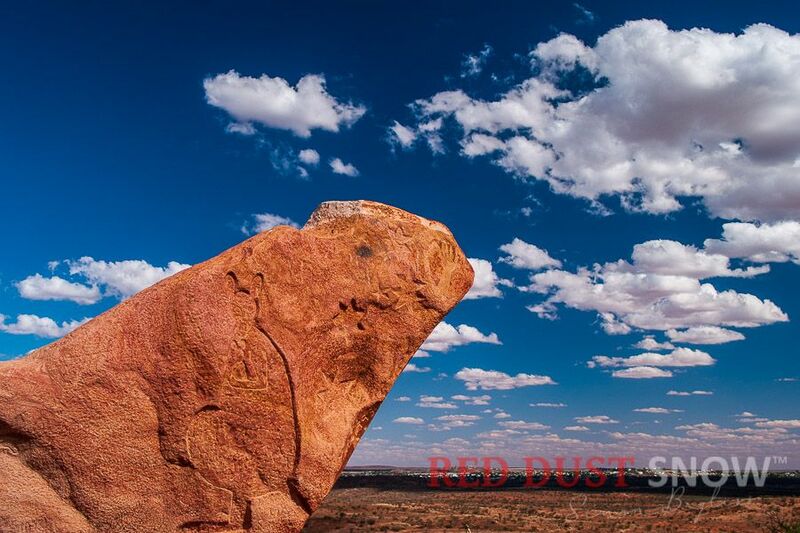 Under a big Azure sky, the Australian Outback is known for its remarkable colours and contrasts. 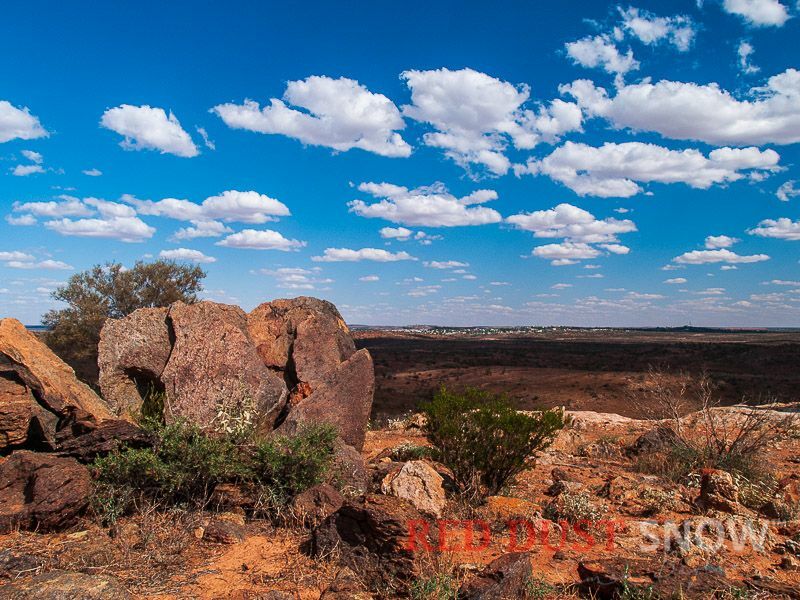 The blues and reds complement each other beautifully in this Australian landscape. 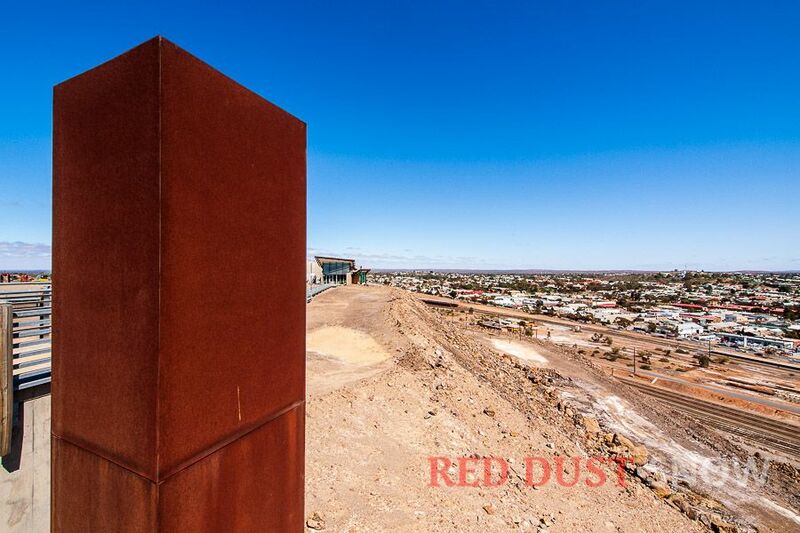 Today the city sits on one of the world's largest known silver-lead-zinc lodes; a deposit which is 7 km long and over 220 metres wide. 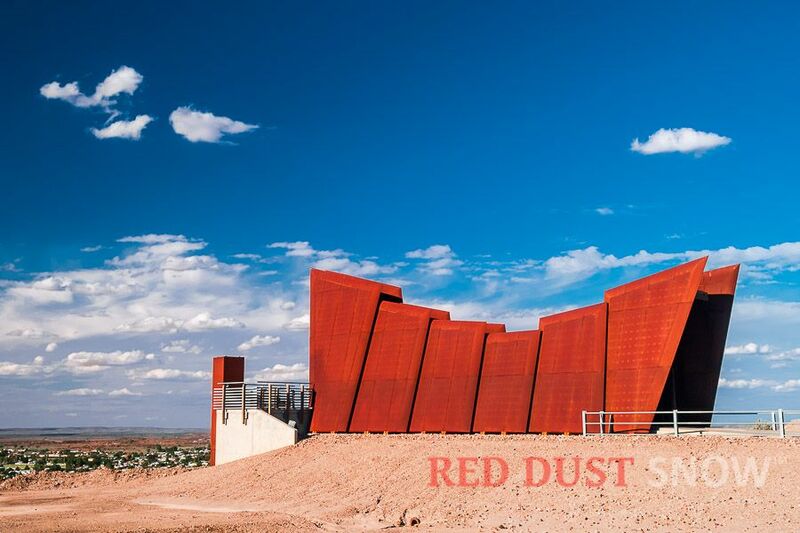 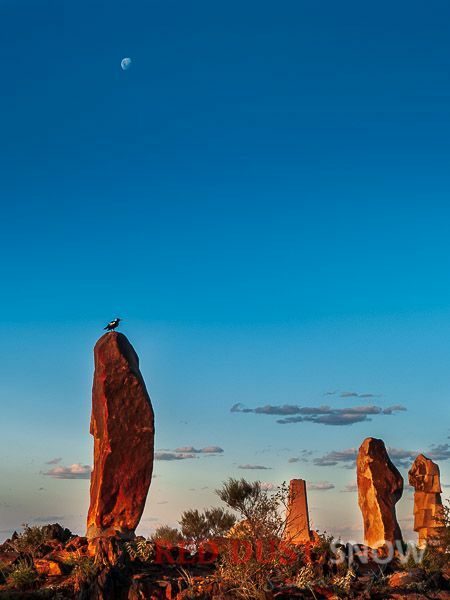 Over the years it has become the state's premier desert centre known for its outstanding Outback artists, rich indigenous culture, unique Living Desert Reserve with the amazing Sculpture Symposium, and its easy access to a rich diversity of desert landscapes. 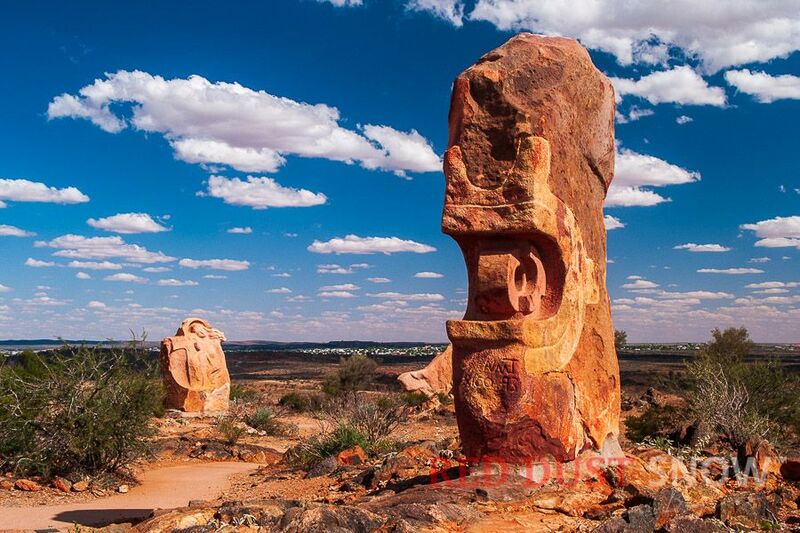 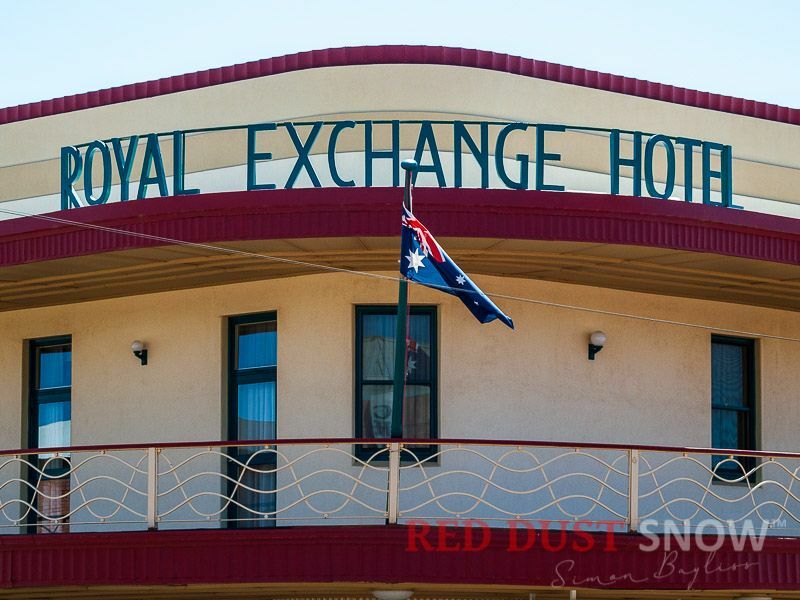 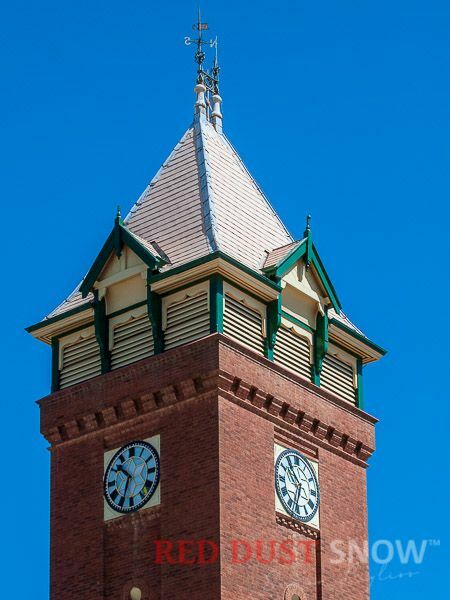 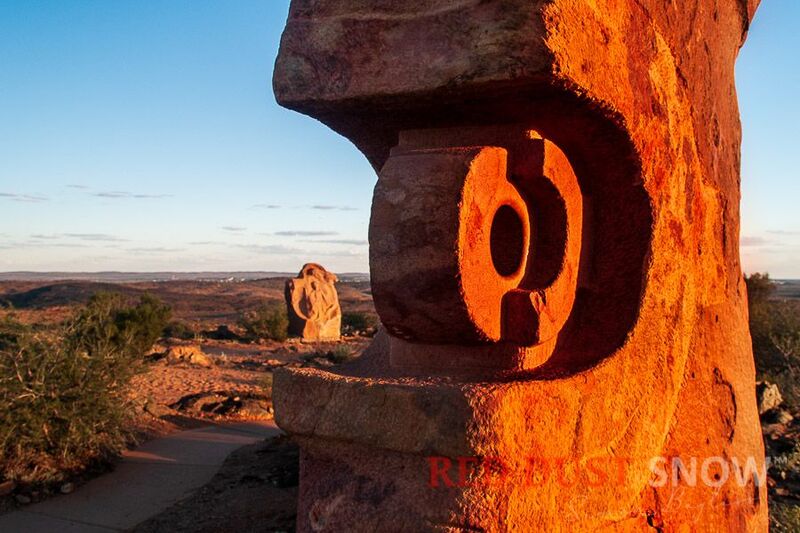 Broken Hill is ideally located and well serviced for the needs of Outback travellers and provides a perfect base to explore the town, its surrounding area and the greater outback of NSW and South Australia. 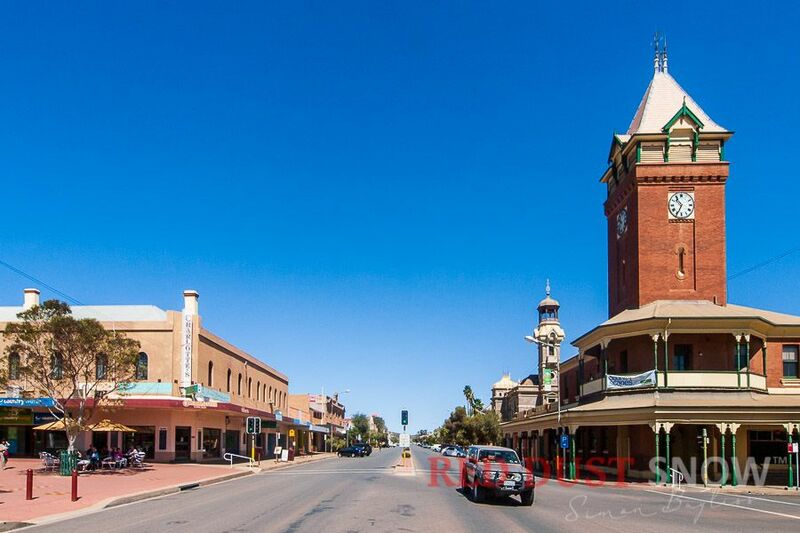 It is also a must if doing the Darling River Run. 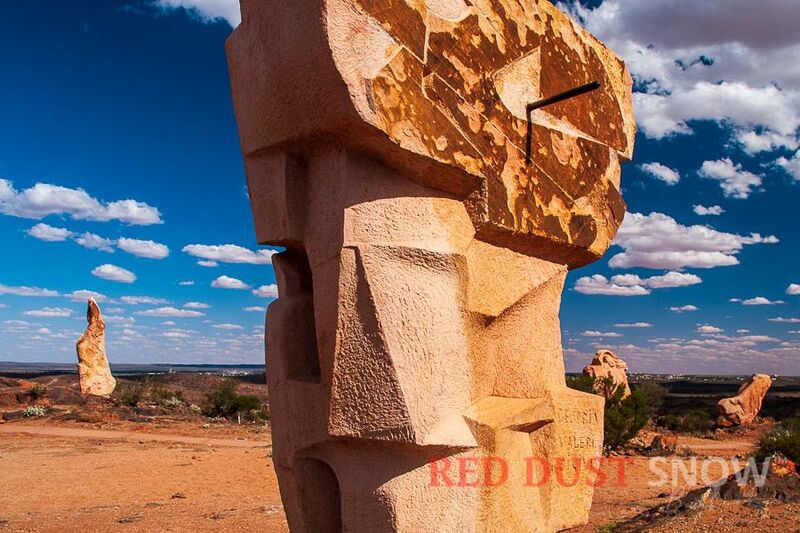 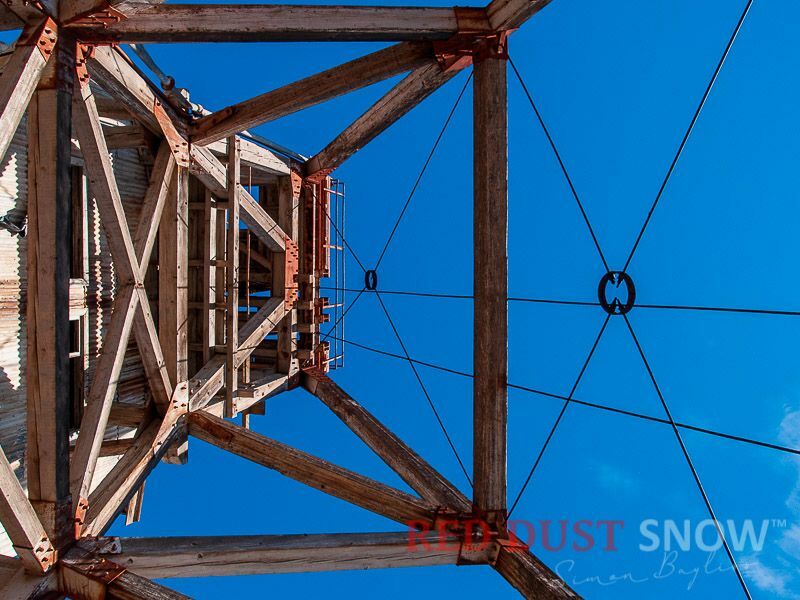 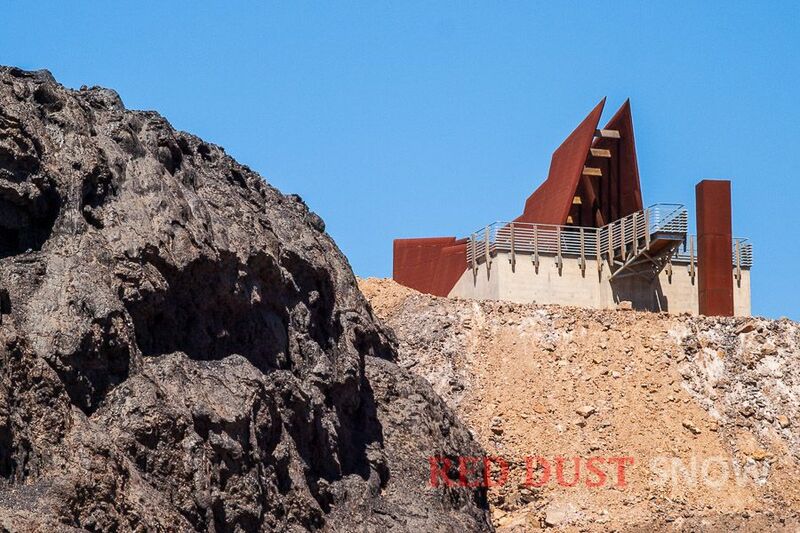 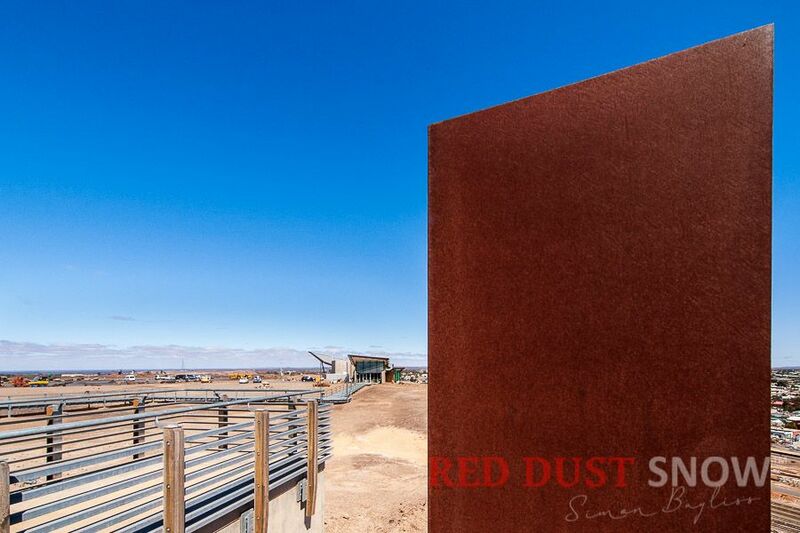 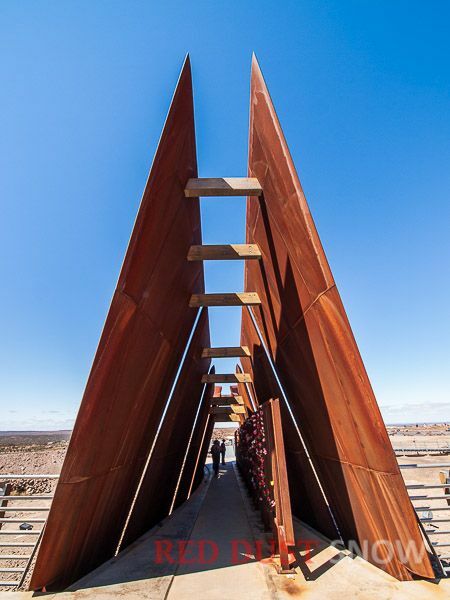 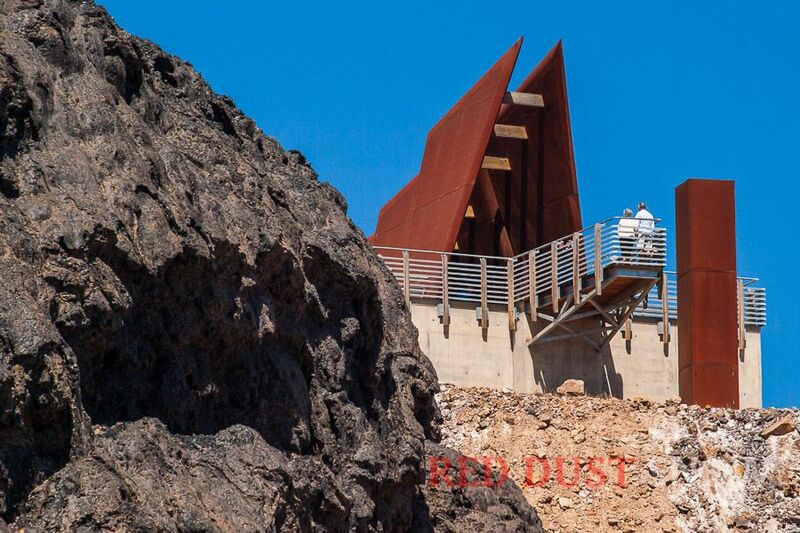 Close to town are attraction like the Sculpture Symposium, Silverton and Mundi Mundi lookout. 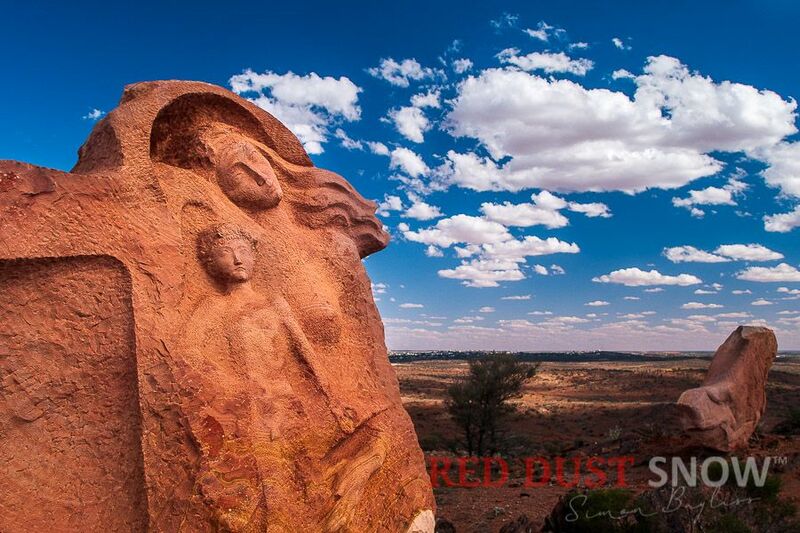 Slightly further away there are two amazing National Parks (Mutawintji NP and Kinchega NP), the Darling River Run touring route and the Opal town of White Cliffs. 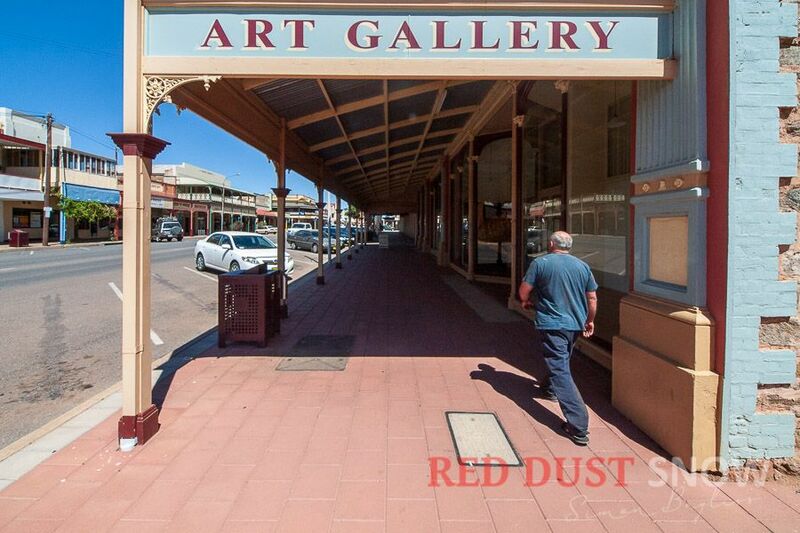 Even further afield, to the north is the area known as the Corner Country (Tibooburra, Milparinka, and Cameron Corner) with the vast Sturt National Park, while to the south is Lake Mungo (Mungo National Park) and further south is Wentworth where the mighty Darling meets the Murray River. 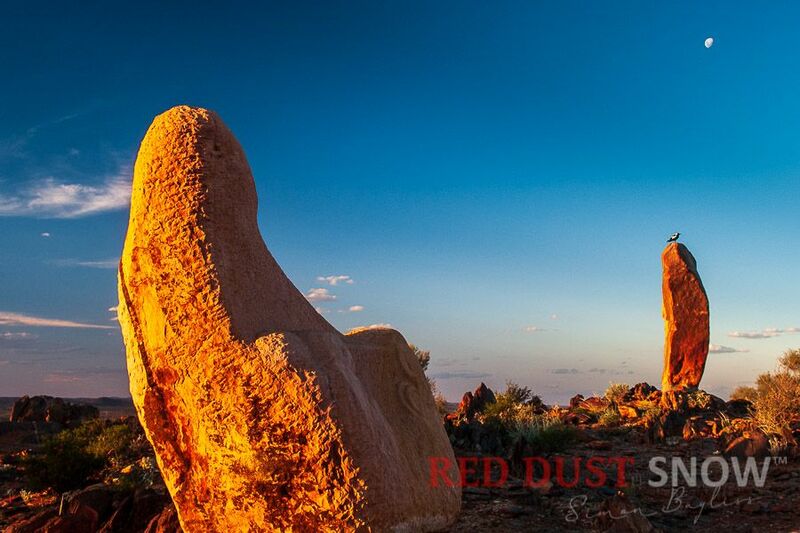 This wonderful Outback NSW destination is easily reached from any of the eastcoast capital cities with regional airlines and CountryLink trains servicing the Silver City.